Here, I explain to how to Factory Reset Iphone and performing a factory reset of your smartphone may not sound ideal it essentially wipes your device of any and all personal settings and data you are acquired through the years and troubleshooting your device for software errors or when retaining your private information is of the utmost importance. 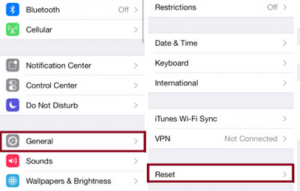 Now, follow below steps to how to Factory Reset on your Iphone see steps. 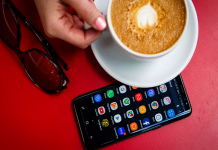 Now, you factory reset your iPhone to fix some errors after then you may need to keep your iPhone data and also performing a backup of your iPhone after then go factory setting and the backup process very simply with the help of third-party app see below. 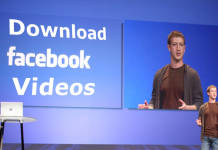 Step 1: Download and install Syncios Data Transfer on your Mac. Step 2: Connect your iPhone to computer using USB cable. Step 3: After run the program. 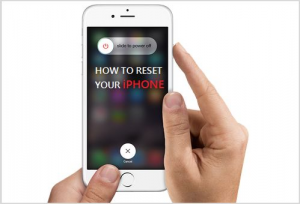 Step 1: Go your iPhone for restoration. Step 2: Go to click the iTunes menu located on the left side of iTunes toolbar. Step 3: After, select Check for Updates from the resulting drop-down menu. Step 4: Connect your iPhone to your computer via USB. Step 5: Backup your iPhone via click the gray Back up Now button. Step 6: after restore your iPhone. Step 7: After backup is complete after click the gray Restore iPhone button. Step 8: Ensure the phone was restored. Step 9: Wait a process that may take up to several minutes. 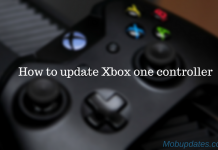 Step 1: Access the Reset menu. Step 2: Go main Settings icon when viewing the home screen. Step 3: After select the General option on the resulting menu. Step 4: After tap the Reset button. Step 5: After tap the blue Erase All Content and Settings option second from the top. Step 6: After Tap erase iPhone option in the resulting pop-up window to confirm the decision. 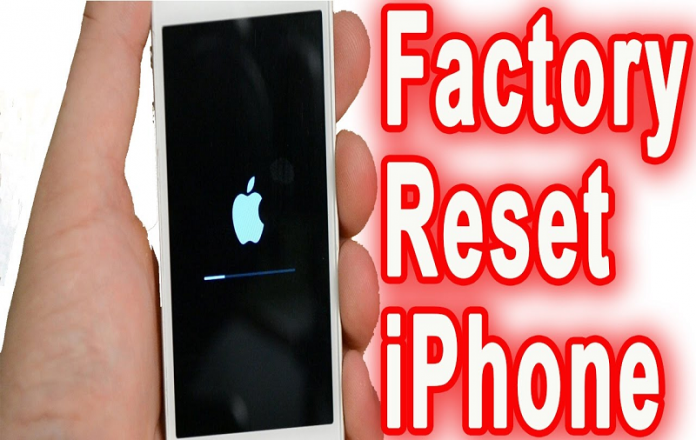 Now, completed guide for How to Factory Reset Iphone and you read this guide very Helpful for you.